Formulated with wheatgerm, oatmeal and rice bran. A naturally derived liquid facial scrub. I struggle with dead, rough skin that looks dull. Gently exfoliates, smooths and promotes cell turnover. I need a cleanser that doesn’t dry out my skin. Cleanses skin, removes make-up and nourishes without an oily feel. A radiance-enhancing leave on treatment. I need an effective solution to help reduce the look of my dull skin and re-hydrate it at night. Protects and moisturizes skin in the morning. 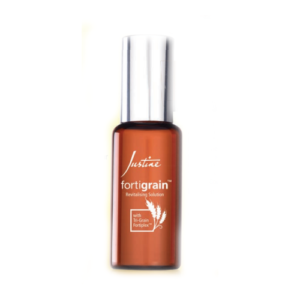 Accelerates cell renewal, smooths and restores radiance at night. 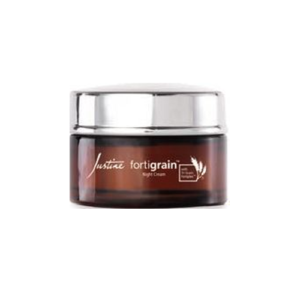 Gently massage in to skin every morning and night before applying day or night cream. A radiance-enhancing moisturizing day cream. My skin feels dry and tight. 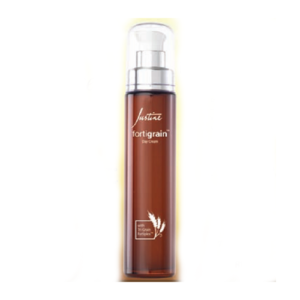 Moisturizes skin for 24 hours (based on a clinical study) for reduced dryness and dullness. 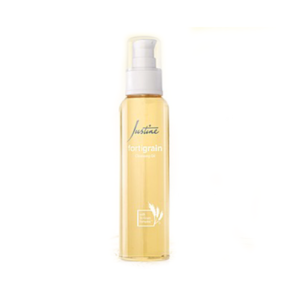 Gently massage in to skin every morning after the Revitalising Solution. A radiance-enhancing re-hydrating night cream. My skin shows signs of sun damage, roughness and loss of elasticity. Helps increase skin’s smoothness, firmness and hydration. Gently massage in to skin every night after the Revitalising Solution.